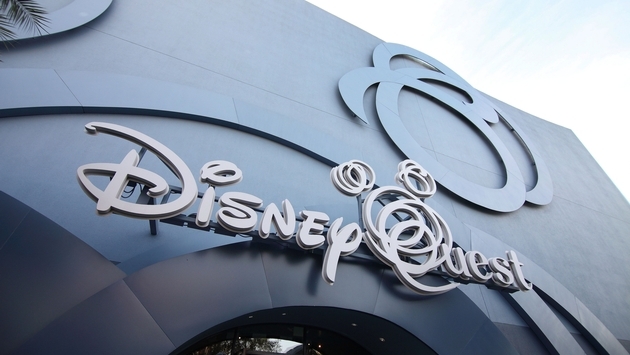 For the theme park fans who experienced the DisneyQuest attraction and fell in love, officials at Walt Disney World Resort have announced that it will officially close to the public on July 3. Taking the place of DisneyQuest in the Disney Springs portion of the park will be The NBA Experience. According to the official blog of Disney Parks, The NBA Experience at Walt Disney World Resort is being heralded as a one-of-a-kind attraction which puts guests directly inside the basketball action. The attraction will feature video productions and interactive experiences based on the NBA, a themed restaurant and a retail store. 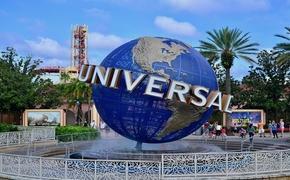 The changes and upgrades being made are part of a multi-year transformation of Disney Springs. As interesting as the NBA Experience should be, many old-school arcade enthusiasts are sorry to see DisneyQuest disappear. With a unique mix of classic arcade games like pinball and immersive virtual reality experiences like CyberSpace Mountain, it has been an enjoyable attraction since its opening in 1998. The good news is that DisneyQuest is still open until July 3, so fans of the attraction and those who never experienced the multi-level facility can enjoy the arcade madness before it’s gone from Disney World forever. For more information on the closure of DisneyQuest, the opening of The NBA Experience and the transformation of Disney Springs, check the official blog of Disney Parks for updates.